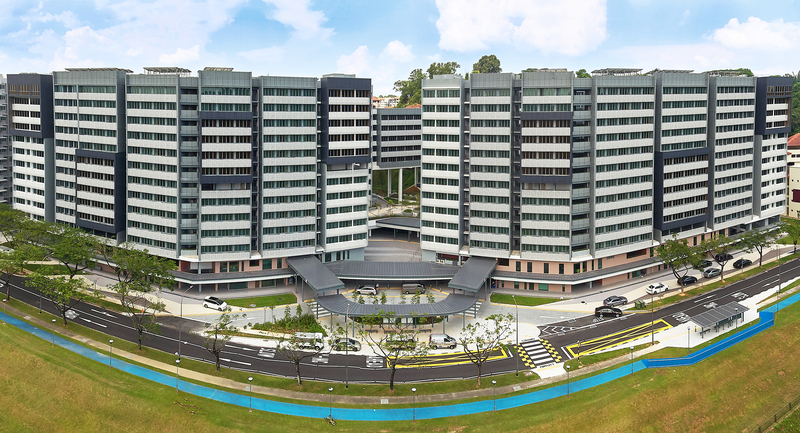 NTU Hall of Residence was awarded Green Mark Platinum Award, the highest honour for a “green building” accorded by the Building Construction Authority (BCA) for its environmental design and performance. Composed of four 13-storey residential buildings and a four-storey car park designed around a 185-metre-long elevated landscaped deck, the design strategy was to set up dynamic conditions for collaborative interactions between students in a variety of indoor and outdoor spaces. The deck was designed as an outdoor street which provides access to residential towers and includes outdoor seating, an amphitheatre, cooking areas, and pavilions.